While the big streaming services and tentpole events tend to get the attention in our industry, technology creators and partners often toil behind the scenes to make everything happen. 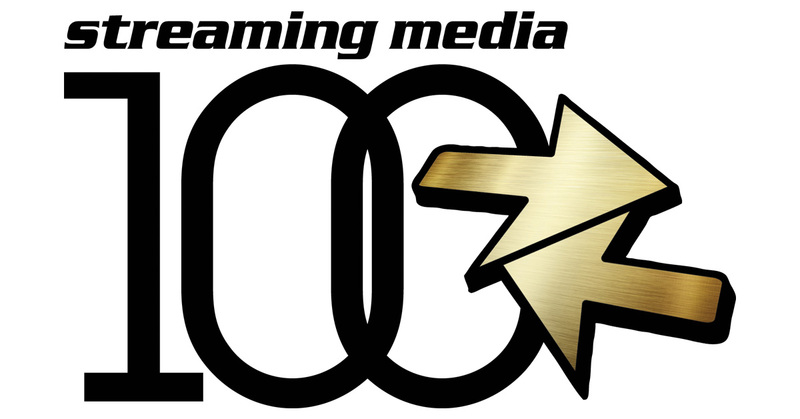 The Streaming Media 100 is our annual attempt to shine the spotlight on the companies that enable the creation and delivery of all of that amazing content. These are the companies that our editors and contributors have determined to be the cream of the crop—the most important, most innovative, and most influential companies providing streaming and OTT technologies, products, and services. 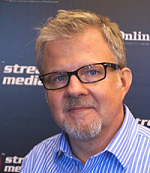 So how do we choose the Streaming Media 100? We start with a master list of all the vendors in the online video space, and then ask our editorial and publishing team to rank them on a scale of one (doesn’t belong on the final list at all) to five (no list of the most important companies would be complete without it). The top 100 make the list. You’ll note that when a company is part of a larger company, we’ll typically list the parent company but note the subsidiary we are honoring. In some cases, however, we feel it’s warranted to honor both parent company and subsidiary separately. Also, the Streaming Media 100 focuses exclusively on companies with headquarters in the United States. Later this year, we will publish a similar list, the Streaming Media Europe 101, focusing on companies with headquarters in Europe.